3. Compatible with educational and career plans. A. Entrance requirements for post-high school educational programs like two-and four-year colleges/universities, vocational/technical school and others. B. Academic course selections that prepare students for national standardized tests, such as the PSAT, ACT, SAT Reasoning, SAT Subject Testing and Advanced Placement tests. C. Courses the provide advanced placement standing at area colleges and/or credit for courses without paying tuition. D. Courses helpful for entry-level positions with potential employers for those who enter the labor market directly from high school. E. Core curriculum requirements for student-athletes seeking eligibility/scholarships at NCAA Division 1 & 2, and NAIA schools. F. Pre-requisite courses for LPS Career Academy Pathways. 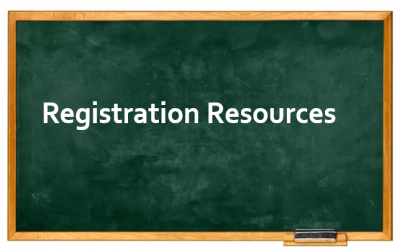 Synergy registration will be open during the above dates in ParentVUE/StudentVUE.